Management of Business Administration (MBA) has always been in demand. Presently, more than thousands of aspirants apply for management courses. Most of these are interested in pursuing distant learning courses. No wonder there are plenty of distance MBA programs offered across the country. Various state universities, self-governing colleges and open universities are offering distant learning programs under the category of management courses. These are named differently such as part-time business management courses, distant executive business administration courses, e-MBAs, and many more. Since all of these claim to offer the best at competitive prices, it is quite difficult to choose any one of them. Some of the top rated universities in today’s time for distant education for management of business management include IGNOU, Symbiosis, SMU, etc. Before choosing a university, it is crucial to remember that only a few have gained the reputation and carved their names in the competitive corporate world. When it comes to value and recognition, Symbiosis and IGNOU are known to have developed a strong reputation in the market. Other universities have also faired quite decently but there is definitely a little difference. This difference is in value of diverse programs offered. The university has over 6,500 mentors committed to offer premium quality education to students. It is also recognized by the Government- DEC for 3 academic years. SMU has collaborated with EduNext. This works for their online delivery system. Here, the students are offered top rated services such as exams, timely delivery of books, and many more. SMU is known to house over 725 centers across 303 cities in about twenty nations. In India, SMU has over 350 SMU-DE exam centers conducting 22 lakh exams (and more). 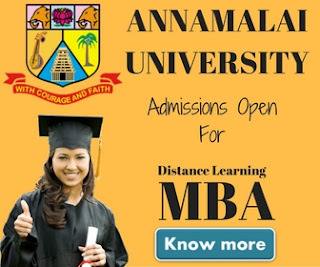 Here, the students are offered one-year PG Diploma in Specialization Areas of MBA. The program is offered in conjunction with 2-year MBA program in a variety of disciplines. The students are offered Two and One year PG Diploma Programs under the above listed faculties. Here, the Two Year PG Program is categorized into 4 different semesters. The one year program is categorized into 2 semesters. 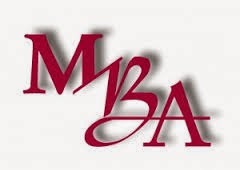 The Distance MBA course is essentially designed for the professionals who wish to continue study while working. This program is provided at around 58 centres and has almost 1400 study centres across the country. Students require giving an entrance test for the admission. This exam (OPENMAT) is conducted twice a year. The Verdict - Who Is The Winner? SMU is known to be the top Distance MBA College as far as rankings are concerned. However, the others aren’t ranked far. 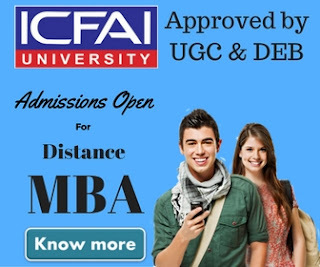 The Distance MBA degree from any of the above listed institutes is equivalent to full time degree.